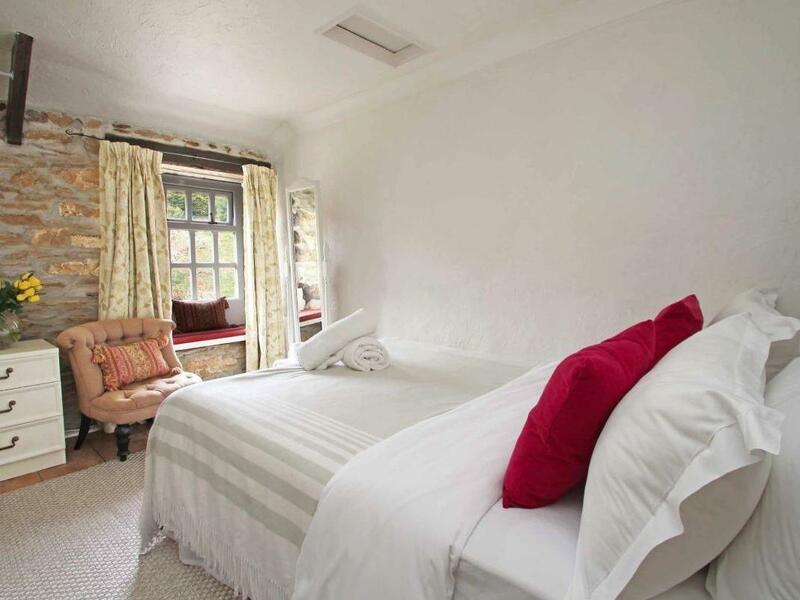 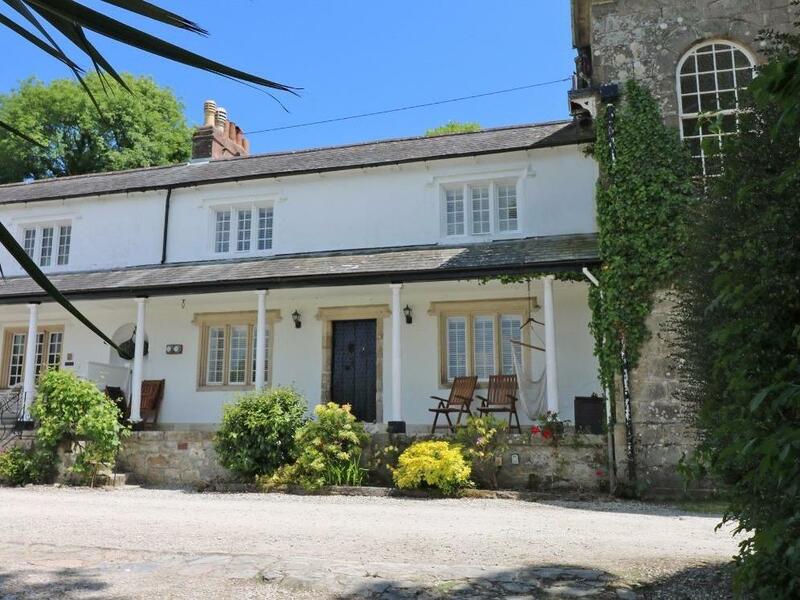 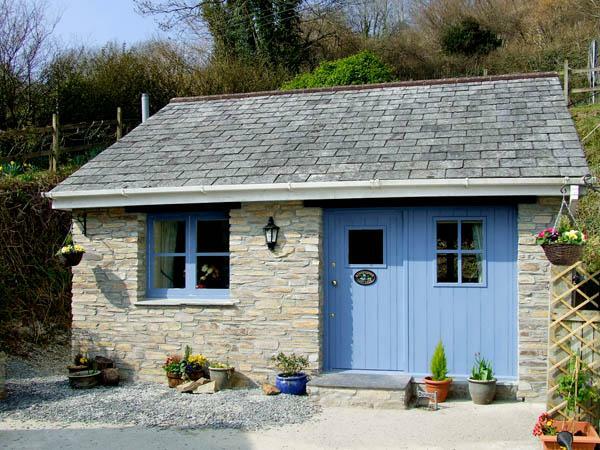 A holiday cottage that is outstanding for a family break near the sea, May Cottage in Cornwall caters for 4 persons and is a 3 bedroom cottage for beach holidays in Pentewan and with pictures and prices here. 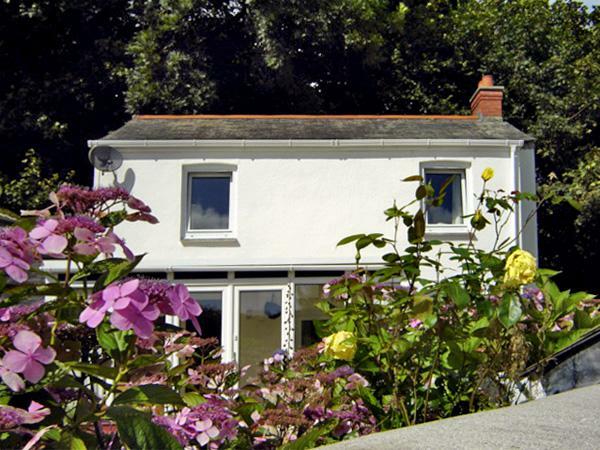 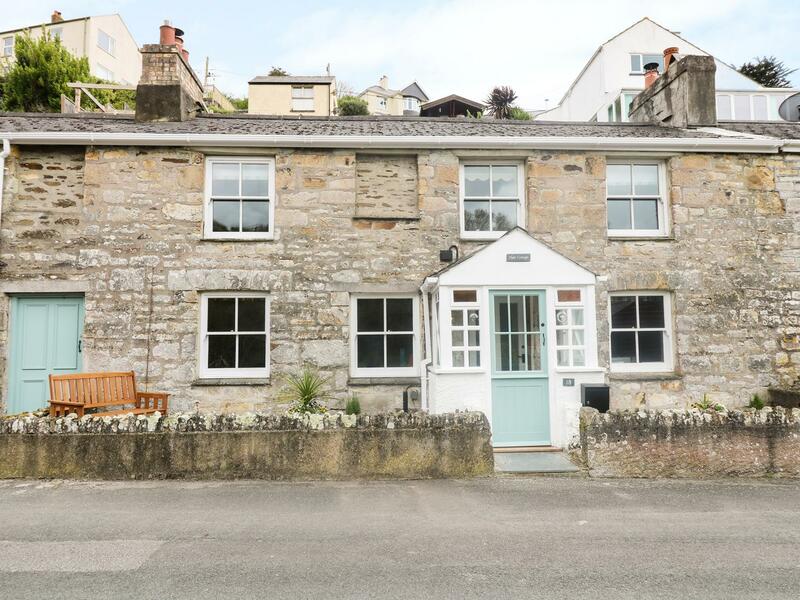 Mallards in Pentewan is set near the beach front in Cornwall, a self catering property sleeping 4 people with 2 bedrooms. 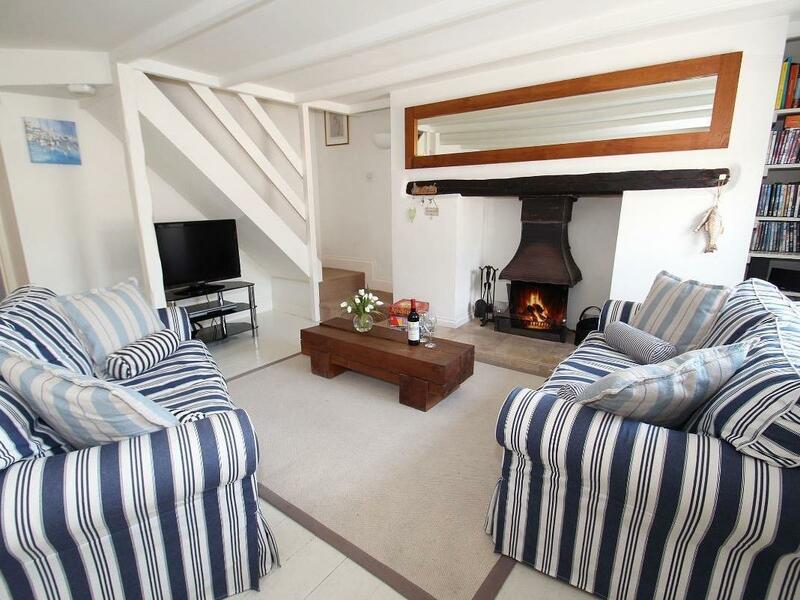 Splendid for a holiday on the coast, Mallards is a holiday cottage on the coast and Mallards offers WiFi broadband.